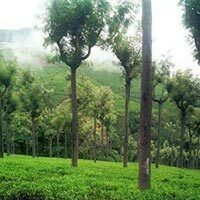 This package gives glimpse of Bangalore - Mysore and Ooty. Which is well know as Golden triangle of South India. Anything which is not mentioned in the package. Expenses of personal nature like telephone calls, laundry or anything order from room service, in case anything order from the room service is to be paid by guest directly at hotel. Upon arrival at airport, Meet our representative and transfer to your pre booked hotel. 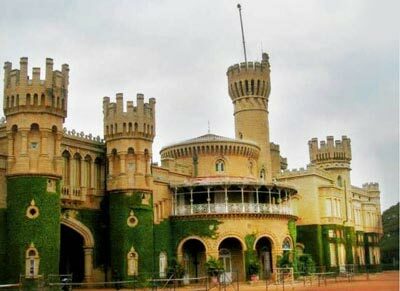 Bangalore is the capital city of Karnataka state known as Garden City or Silicon Valley of India. Check in at hotel and relax for some time. Lunch on your own. 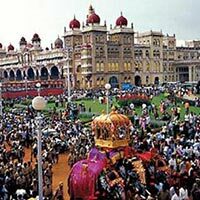 Later proceed for a half day city tour of Bangalore visiting Lalbagh Botanical Gardens, and go to the commercial street for Shopping. Dinner at Hotel restaurant. 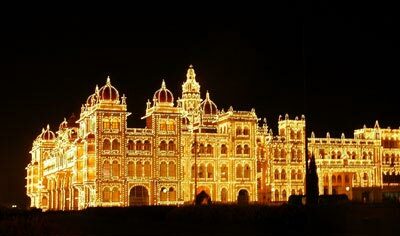 Palace - which he endearingly called lask-e-jannat (the envy of heaven). An inscription on the wooden screen describes the palace as the "abode of happiness", almost mocking the ruins that surround it. Iskcon temple - the Krishna temple is a blend of modern technology and spiritual harmony, drive around Vidhana Soudha - this massive building houses the state legislature and the secretariat, Cubbon park - this beautiful park, which spreads over 300 acres in the heart of the city, serves as the lung space of the ever-growing Bangalore city. Morning after breakfast, Check out the hotel and proceed to Mysore, en route visit Srirangapatnam, a historical place. 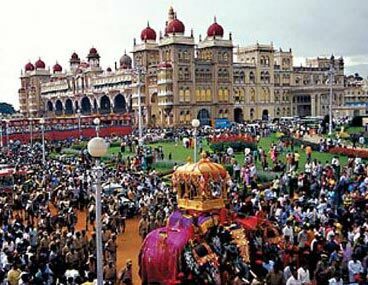 On arrival at Mysore, Check in at your pre booked hotel. 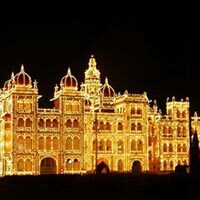 Lunch on your own, Later after little bit rest visit Mysore Palace, One of the prime attractions of Mysore City and visit to Mysore Zoo, where you can view some of the rare species of wildlife. Evening visit to world famous Brindavan Gardens, expanded over 150 acres. The musical fountain and light show adds attractions to the garden, Back to hotel. Dinner at Hotel restaurant. 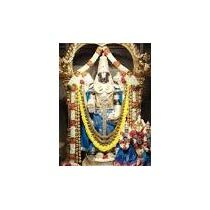 This day early morning drive to Chamudi hill and visit Chamundeshwari Temple. 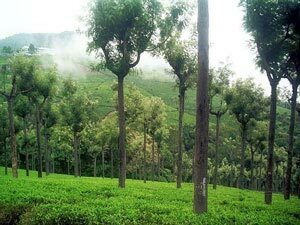 Arrive back to hotel and after breakfast, check out hotel and drive to Ooty, En route visit Madumalai Forest. 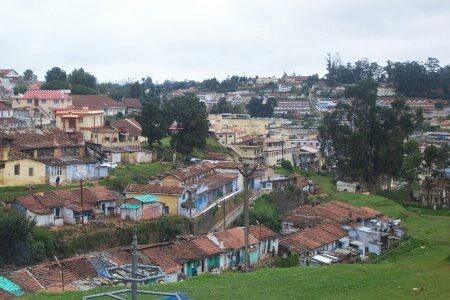 Upon arrival at Ooty check in to your pre booked hotel. Lunch on your own. Later after lunch and relax day is free for leisure or shopping and other activities. Dinner at Hotel restaurant. Morning after breakfast, Proceed for sightseeing in Ooty. 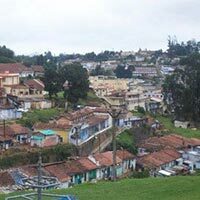 Visit Doddabeta Peak, the highest peak of Ooty. 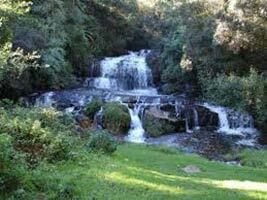 From this place you will catch a very panoramic view of nearby regions. By noon lunch on your own. 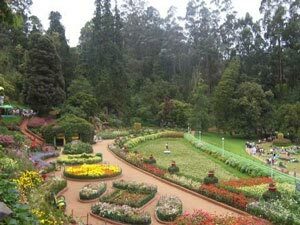 Later visit famous Botanical Gardens built in 1847 and the Ooty Lake where boating facility is available. If time permits you can go for Horse riding around the lake. Evening is free for shopping and other activities. Dinner at Hotel restaurant. This morning after breakfast at hotel time to check out the hotel and drive to Coimbatore airport and fly back to your onward destination with memories. Anything which is not mentioned in the package. 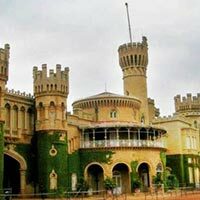 Tirupati - Madurai - Kodaikanal - Rameshwa.. Destinations Covered : Tirupati, Bangalore, Kodaikanal, Madurai..